Some of our members can feel socially excluded because of their disability. We often go out into the wider Elmbridge area and beyond to enjoy new experiences. These outings have included shopping trips, visits to the local library, art exhibitions, museums and trips to National Trust properties and RHS Gardens. We had a really enjoyable trip to see a special performance of The Lion King at The Lyceum Theatre. 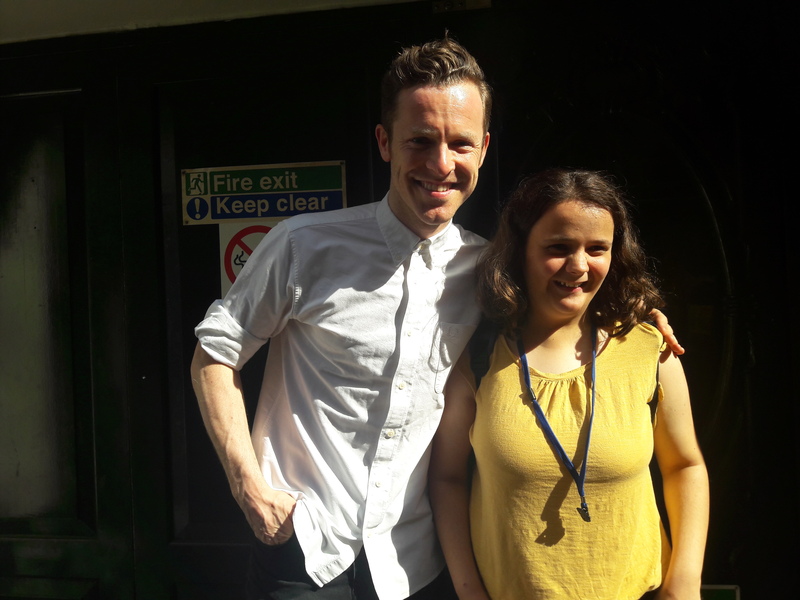 Our younger autistic members were thrilled to meet some of the cast after the show. Plymouth Dockyard Our annual trip this year was a great success – despite the very, very wet weather. 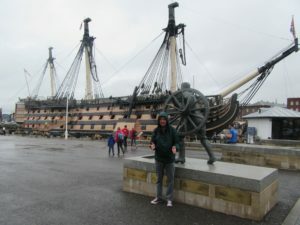 We visited the dockyard in Portsmouth where we were able to learn about the Mary Rose at the museum. 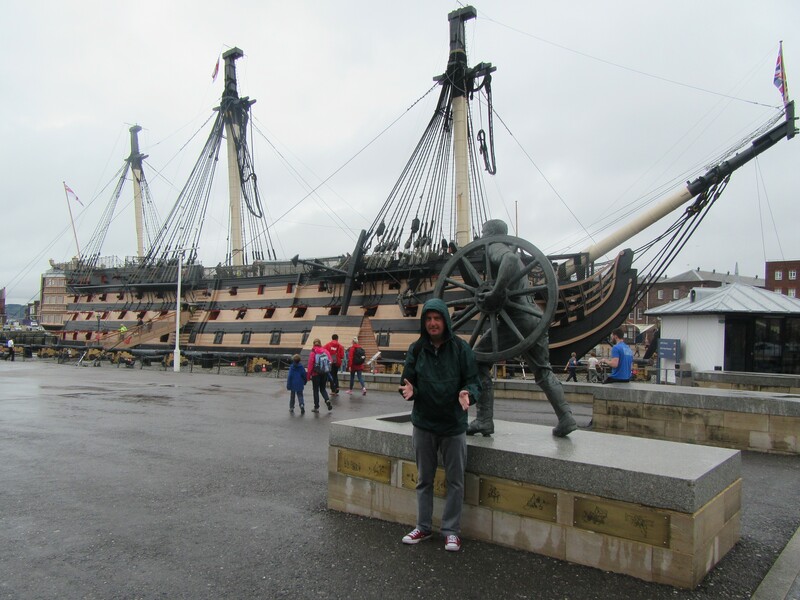 Some of us were lucky enough to walk around HMS Warrior and Victory and take a boat ride.